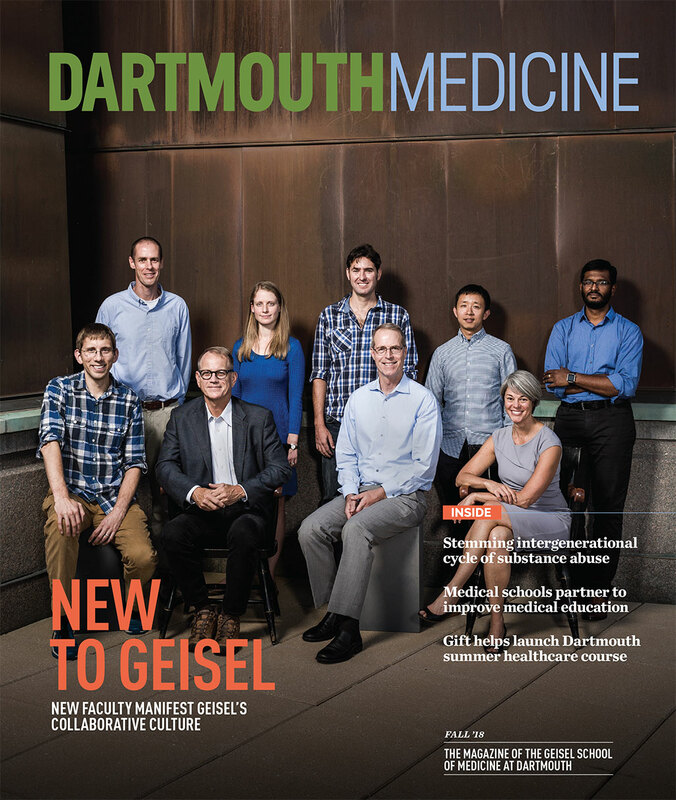 "32 Hours" presents stories of the Geisel School of Medicine at Dartmouth's local and global impact, as experienced through the lens of Dartmouth medical and graduate students, faculty, alumni, patients, and global partners. From Tanzania at dawn through Residency Match Day in Hanover, NH the following day, 32 Hours shares a first-person look into medical education, research, student life, global health and alumni of this Ivy League medical school. To see more stories from the 32 Hours project, visit https://geiselmed.dartmouth.edu/news/tag/32hours/. For more 32 Hours videos, visit our YouTube channel.